Skin care is something I've always been passionate about. I use a facial moisturizer, eye cream and night cream daily. Lately I've been expanding my thoughts towards skin treatment products. I guess you can say my skin is starting to look older and I want to reverse that! 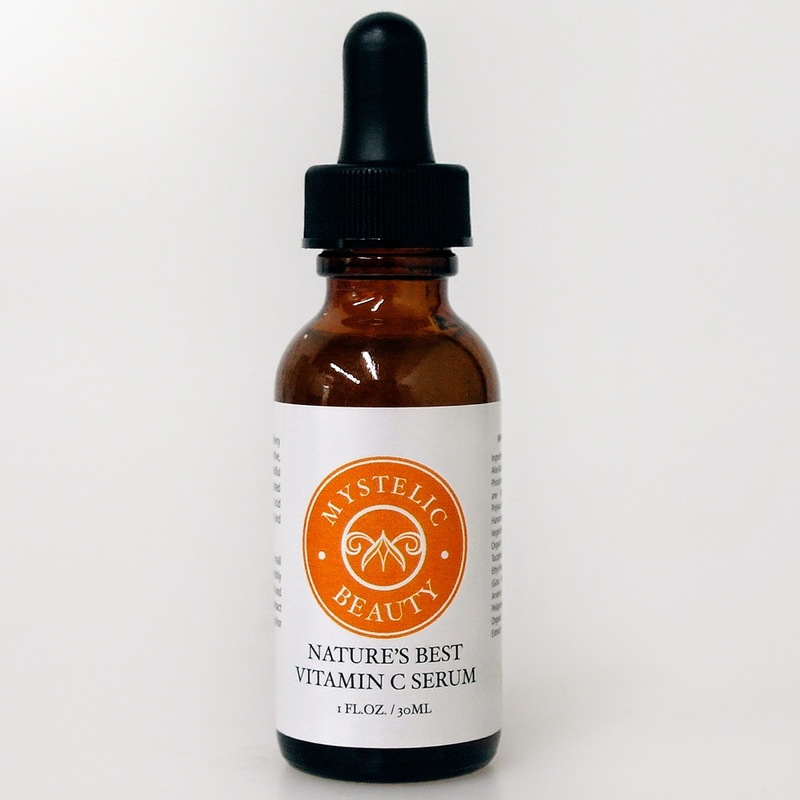 Mystellic Beauty sent me their Nature's Best Vitamin C Serum for review. This serum is a concentrated delivery system for the highest form of active, bio-available Vitamin C for beautiful skin. Suspended in a concentrated base of pure vegan hyaluronic acid to plump skin cells and protect and restore. To use this product you start with a clean face and apply just a few drops to your hands and massage into skin like the graphic above. It is a very wet product and not oily or sticky. It absorbs fairly quickly. What I liked is that is did not bother my sensitive skin at all. 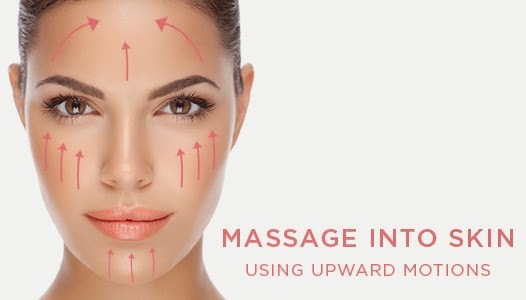 I felt like this treatment was helping my skin to look better in overall appearance. It didn't appear as dry or dull after a week or so of use. My skin seems healthier and smoother. I'm pretty pleased with the results! You can purchase your own bottle of Nature's Best Vitamin C Serum by Mystelic Beauty at Amazon.